For this week's Yarn Along, I have several project on the needles and a few that I've recently finished as well. I'm still working on Finn's Christmas sweater that I showed you last week, but I've also been working on other projects as well. As Christmas gets closer, I find myself working on many things at one time so I can always be switching out projects depending on whose around (and watching me work) at any given moment. Right now I'm finishing up my last Christmas hat. Each of the kids get a new hat in their stocking each year. Philip is getting a Storm Trooper hat (that I already attempted once, but it was too small so my lucky nephew welcomed it). I also just started a pair of socks for my husband. 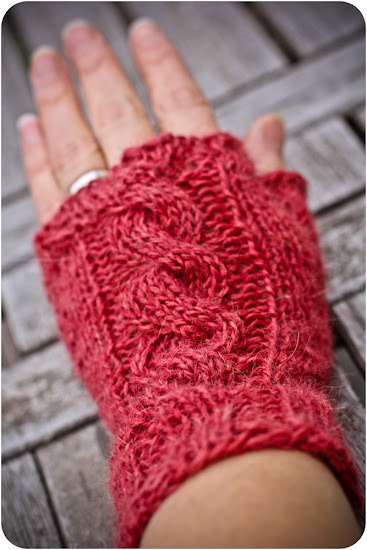 I'm hoping that they'll go quickly on size 3 needles so I can get them done (as well as my other things) in the next 2 weeks. 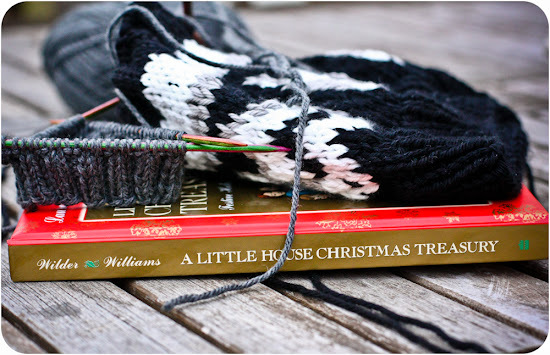 We're reading A Little House Christmas Treasury this week. The kids really enjoy the Christmas stories from the Little House books and this is a nice collection of them. Oh, I know I could look them up in each of the books to read them, but it really is lovely to have them in a single volume together. We've read from this book a little each day since we bought it on Saturday. Also, in the last week, I've made these felted mittens for Finn. They are a bit big and I didn't really follow any one pattern completely. I'll try to get my Ravelry notes updated soon (in my spare time, ha!) so that they can be copied. They are a bit large for Finn, probably perfect for a 7-8 year old, but he can grow into them. 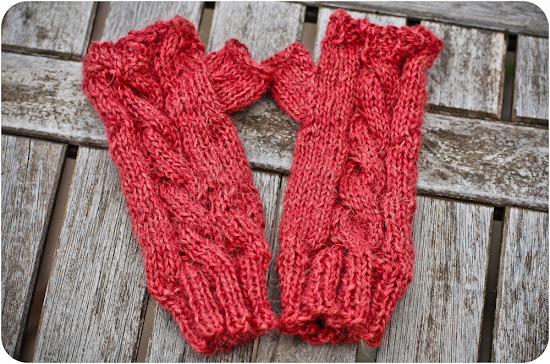 They are nice and thick and warm, and I hope they work well in the snow to keep his hands dry. Elizabeth has requested a pair of fingerless mitts for Christmas. I aim to please and I found these adorable cabled mitts in a slightly-too-small-for-me size, which should be perfect for her. I also had some super-soft alpaca yarn from Shivaya Naturals in Ember that has been sitting in my stash for long enough. They really worked perfectly with this pattern. 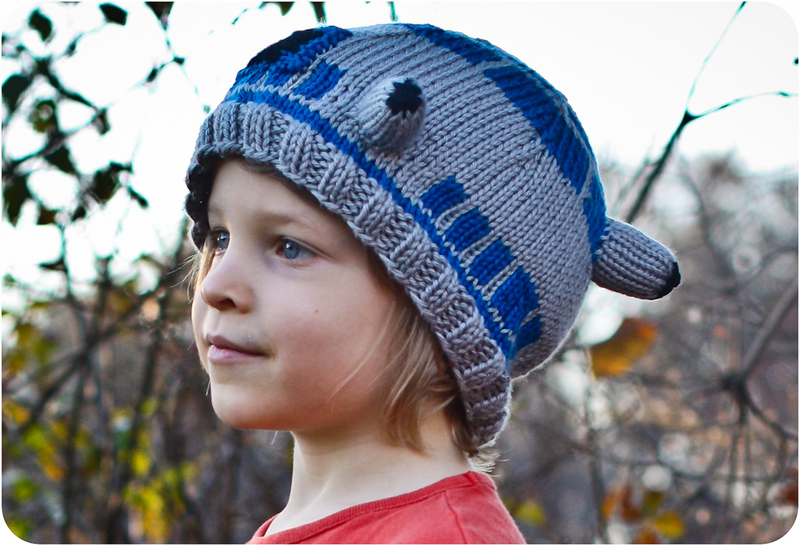 I also finished Paulie's R2D2 hat a couple of weeks ago and bribed Finn with a cookie to model for me. I think Paulie will be pleased with the results! I think Finn should have only gotten a half a cookie because he was mostly silly while I tried to get some shots. How's your holiday knitting coming along? Love your Star Wars projects! They look great. That's hilarious - the modeling. Sadly, my kids can't keep secrets from each other so I have to hide everything I make until the big day. 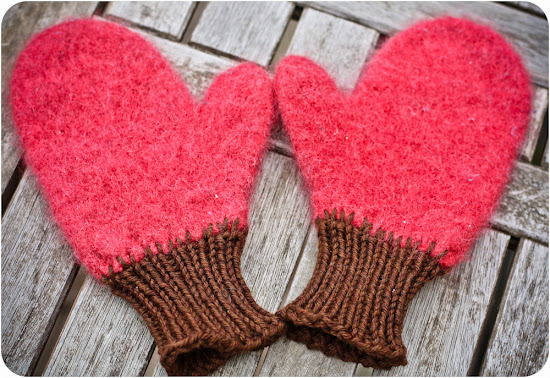 I love those mitts especially the felted and knitted rib ones. What a great idea. I have to learn to cable!!! That Star Wars hat is awesome too! My boys would flip! Awesome R2D2 hat and fingerless gloves! Such talent! 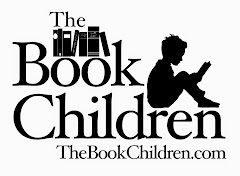 Found you through the comments on Soule Mama´s blog. Really enjoy the hats! I have to admit that I have been bad about holiday knitting this year. Have an 11 month old that is taking a bit of time and I also have a 2 and a 4 year old at home all the time. Today the Icelandic Yule Lads started coming to town for my children. Very fun. Talked about it on my blog today. 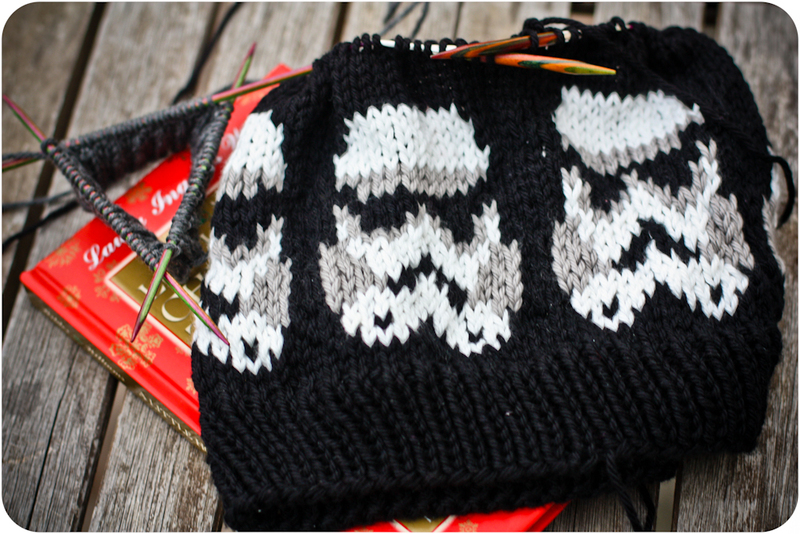 your star wars knitting is inspirational! lovely. you're such an amazing gifter! and we started the long winter--i think we'll regret that in a few weeks...but, it puts me in the winter mood at least. Holy Horse! Love that stormtrooper hat! 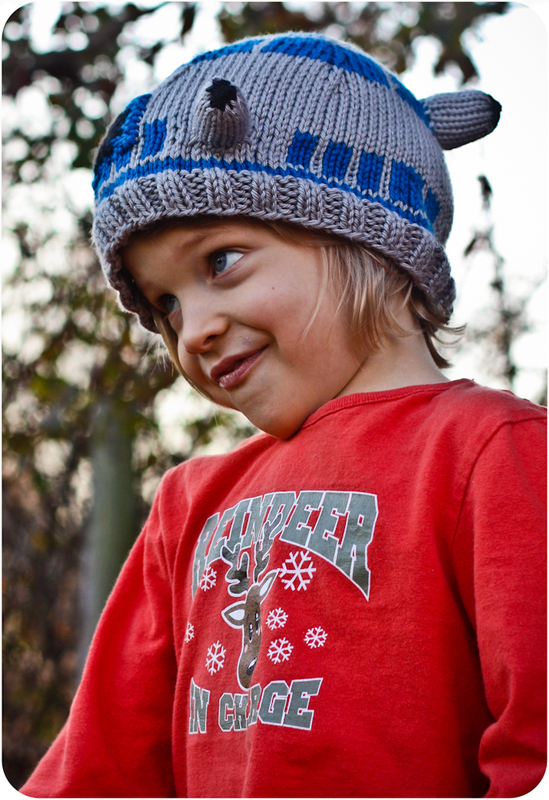 And the R2D2 hat came out so well. Wow. Just WOW! Your fellas will be thrilled!